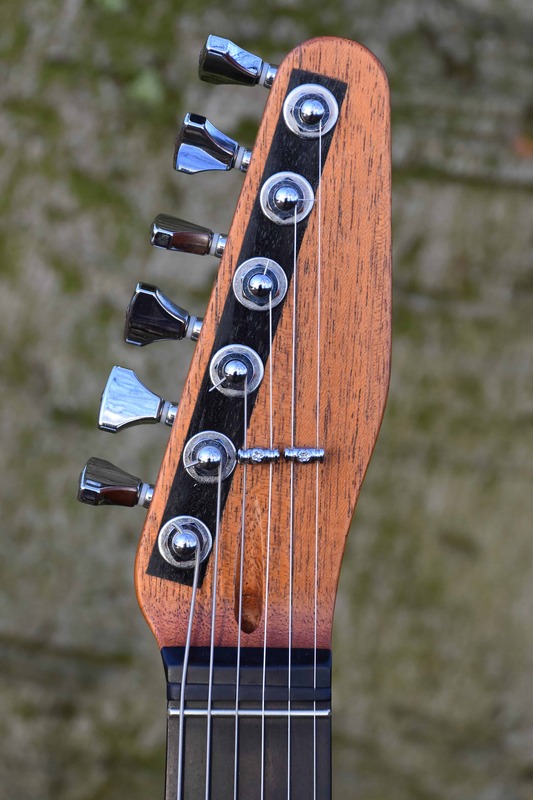 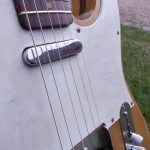 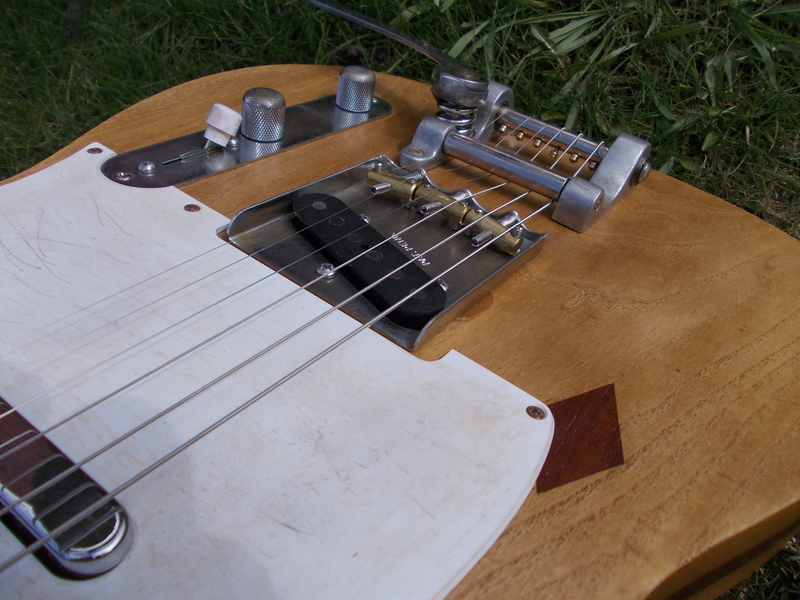 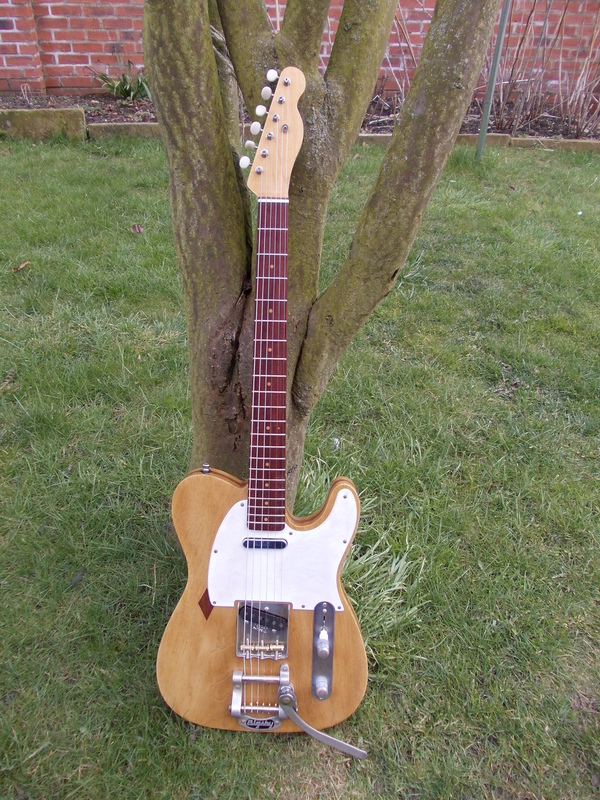 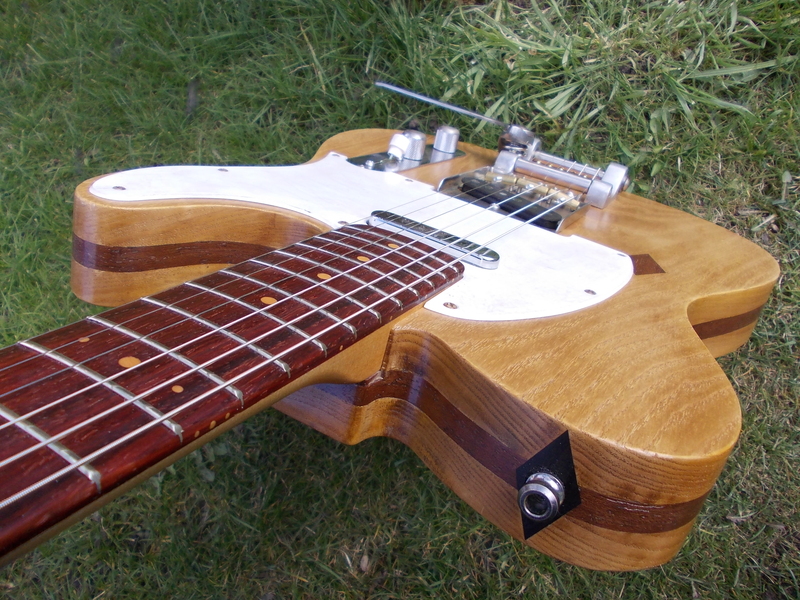 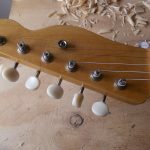 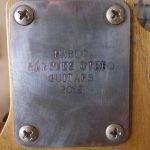 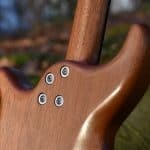 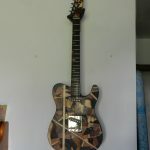 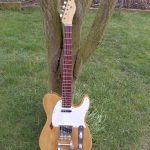 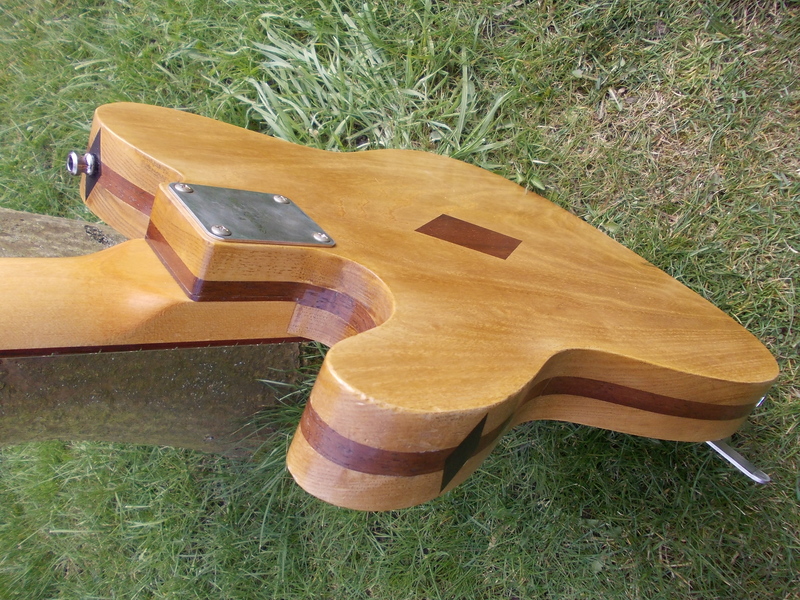 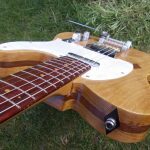 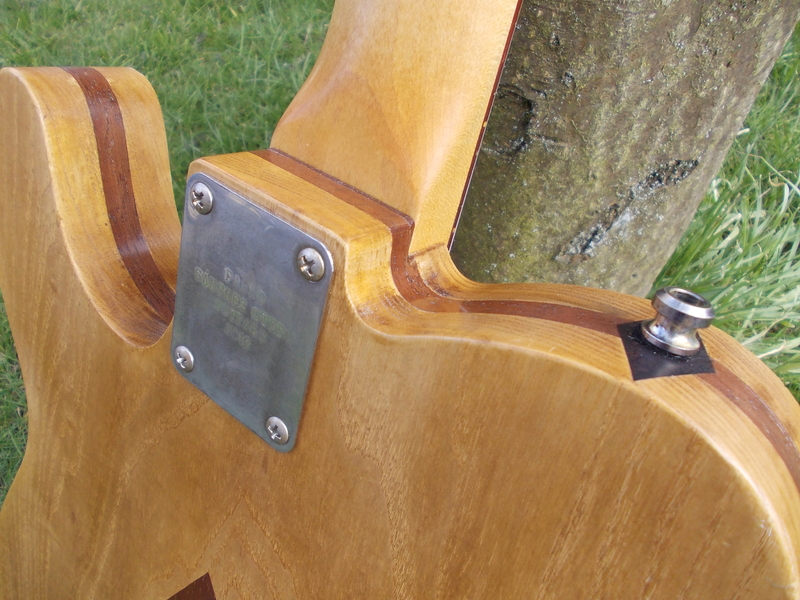 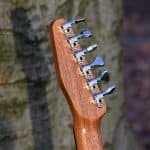 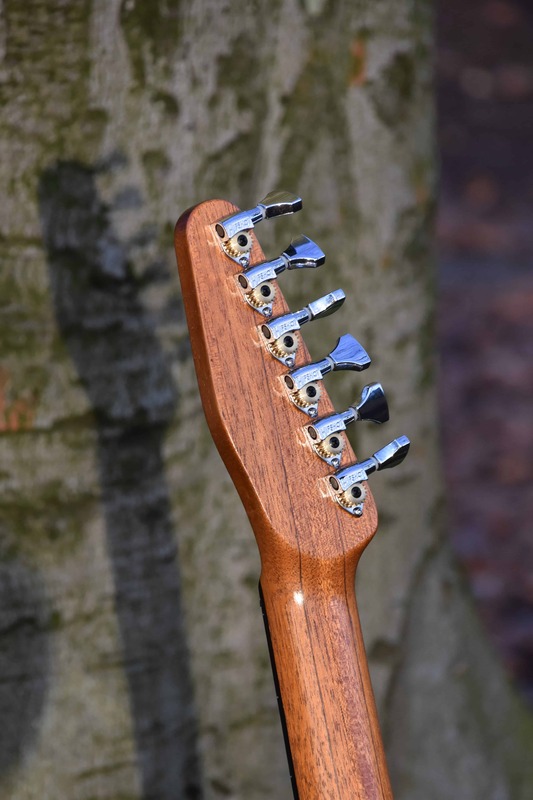 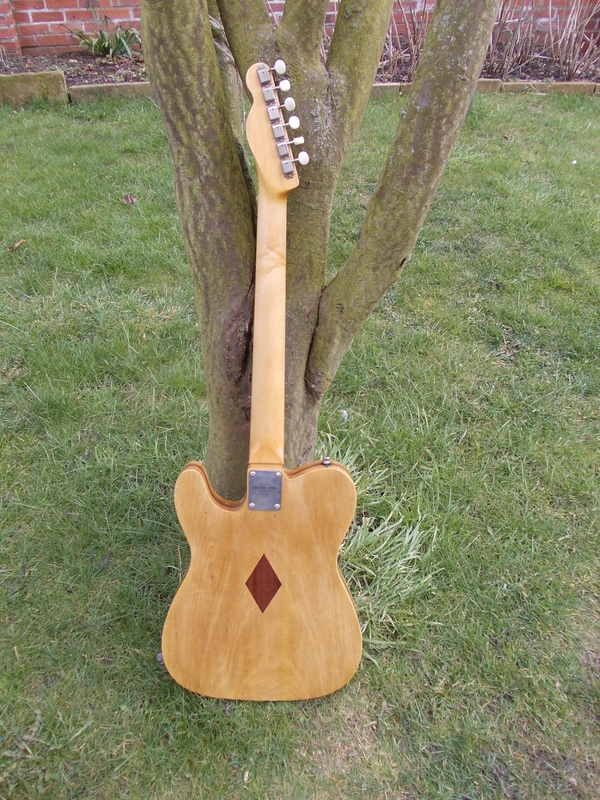 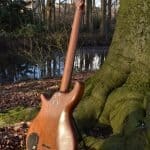 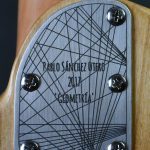 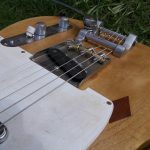 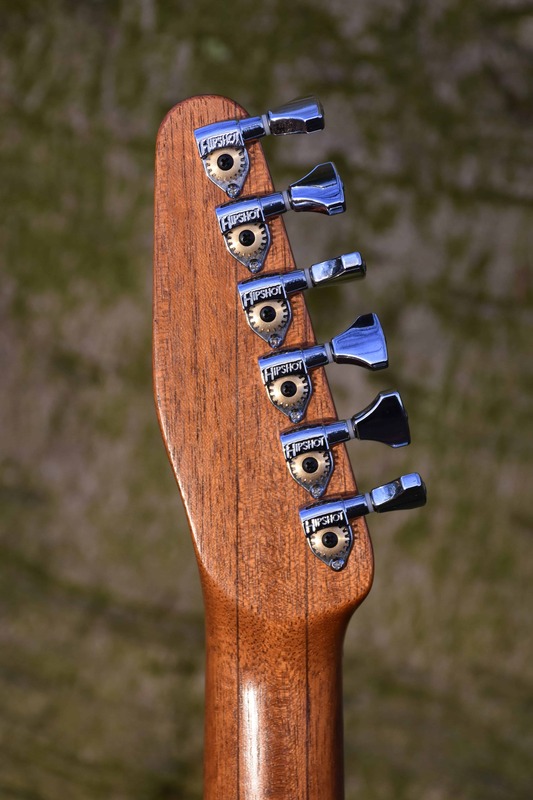 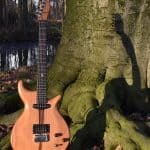 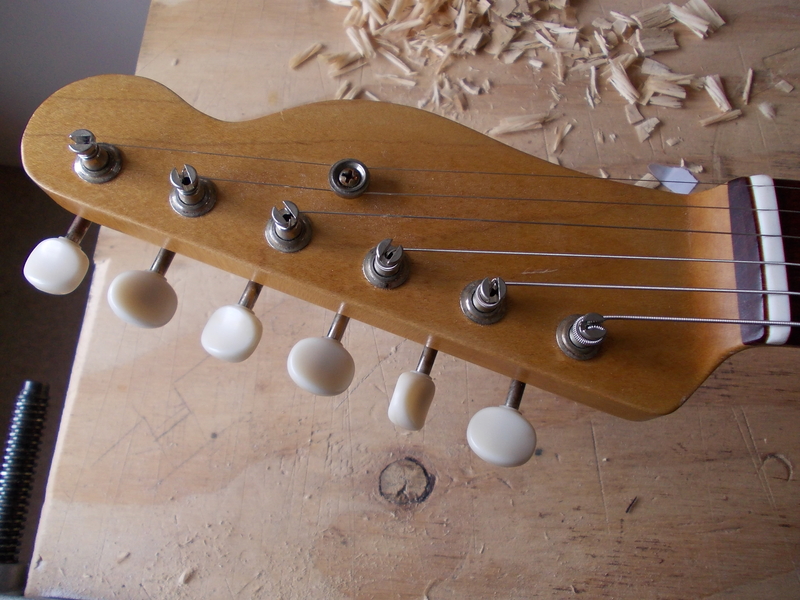 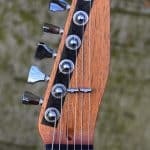 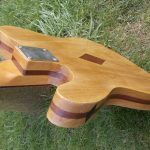 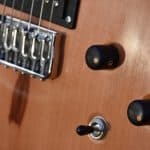 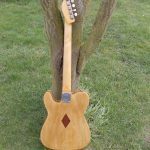 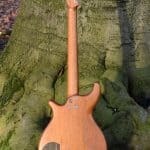 The basic idea for a solid body electric guitar could not be simpler, structurally wise: two pieces of wood joined with screws. 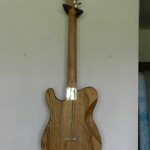 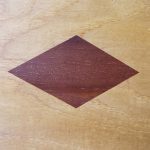 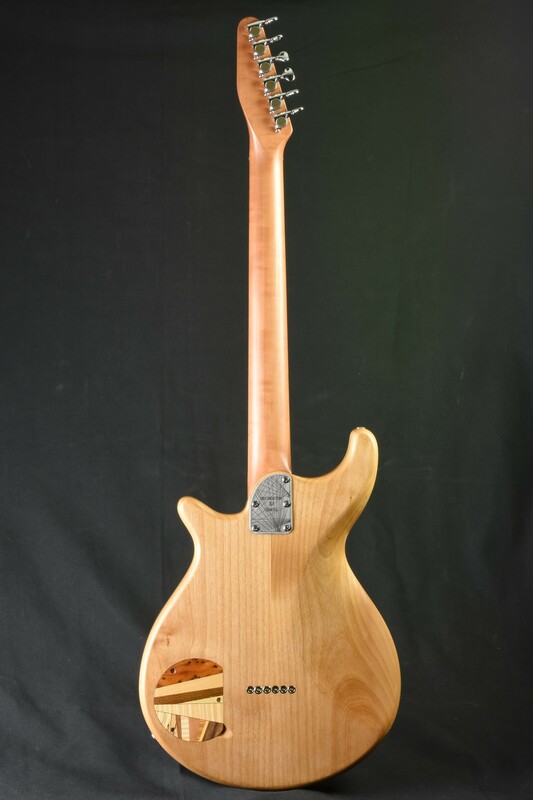 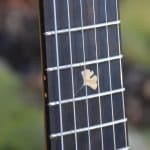 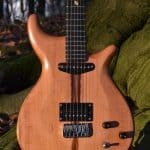 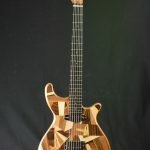 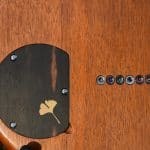 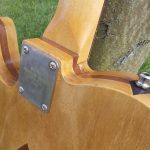 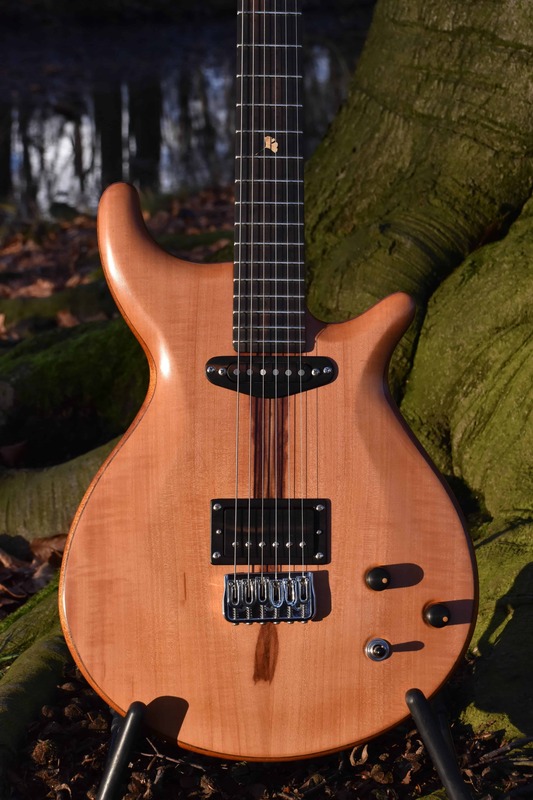 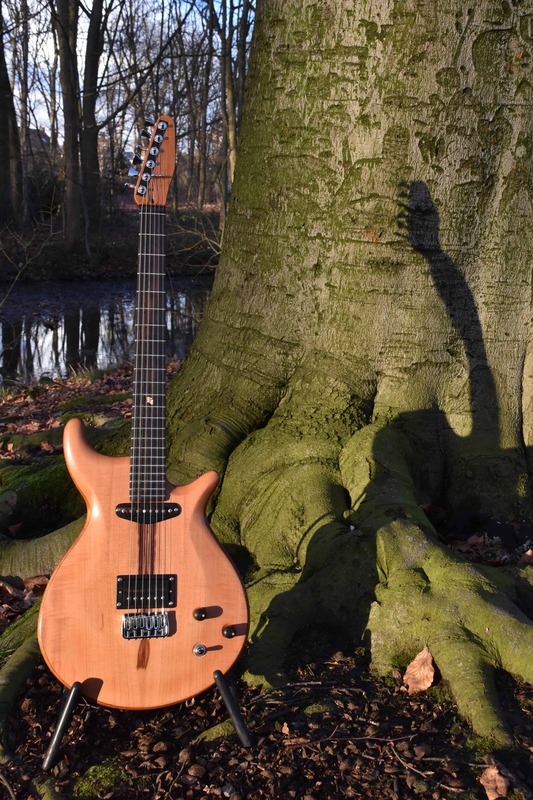 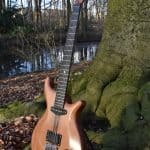 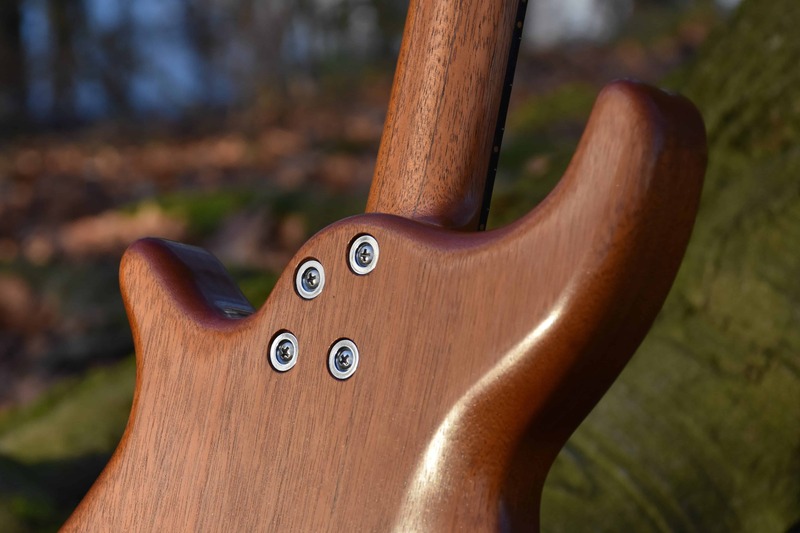 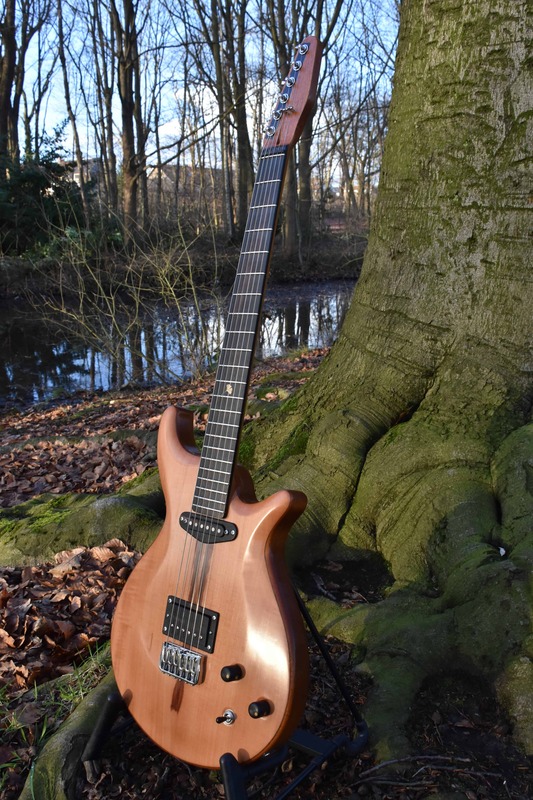 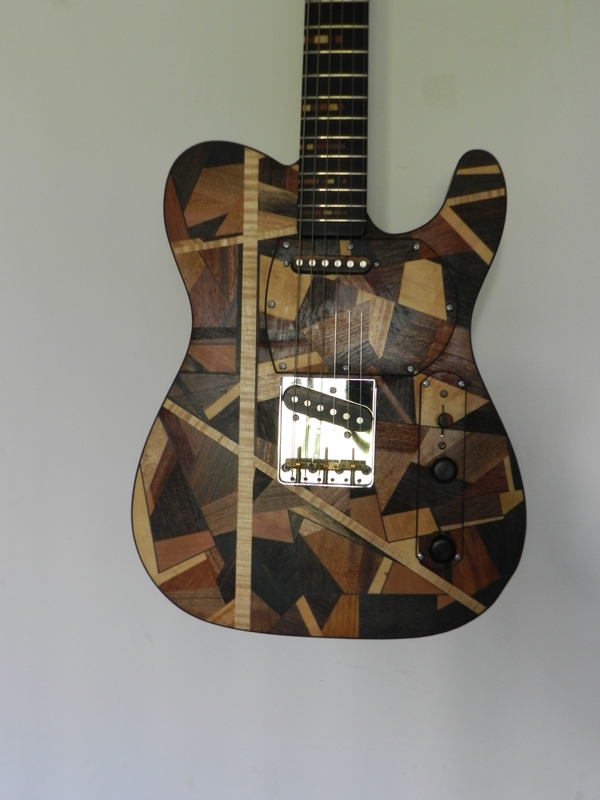 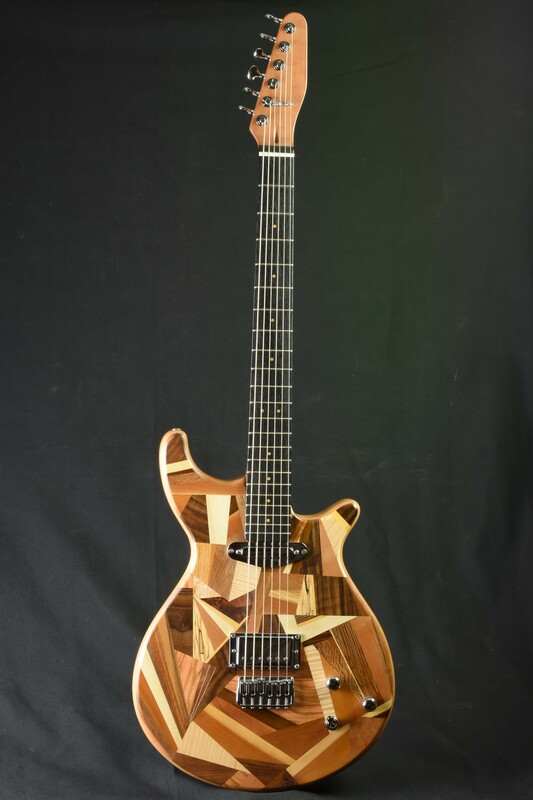 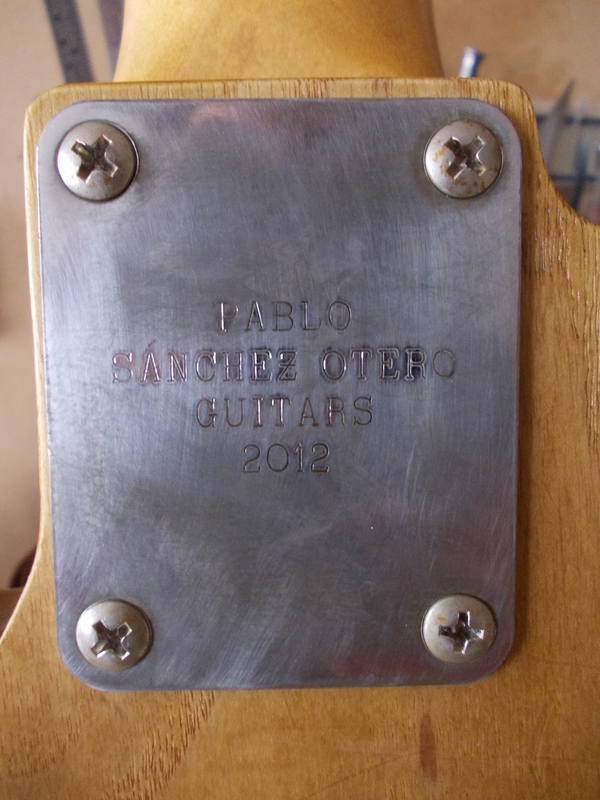 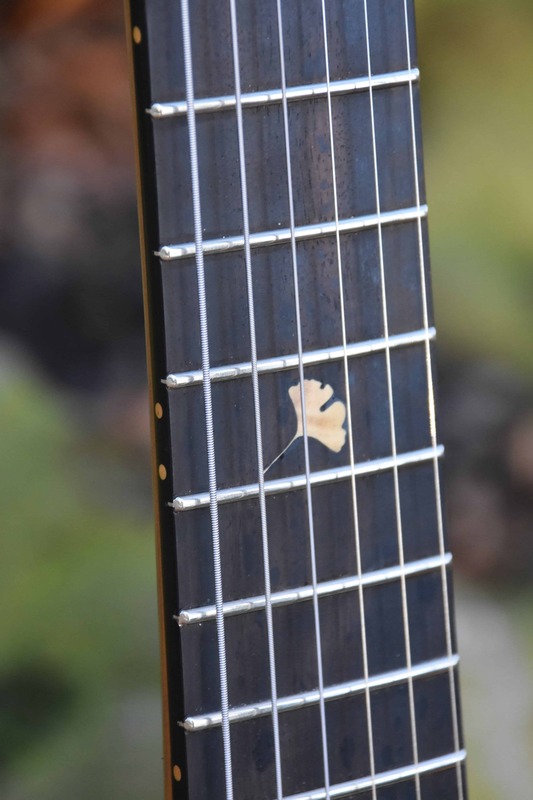 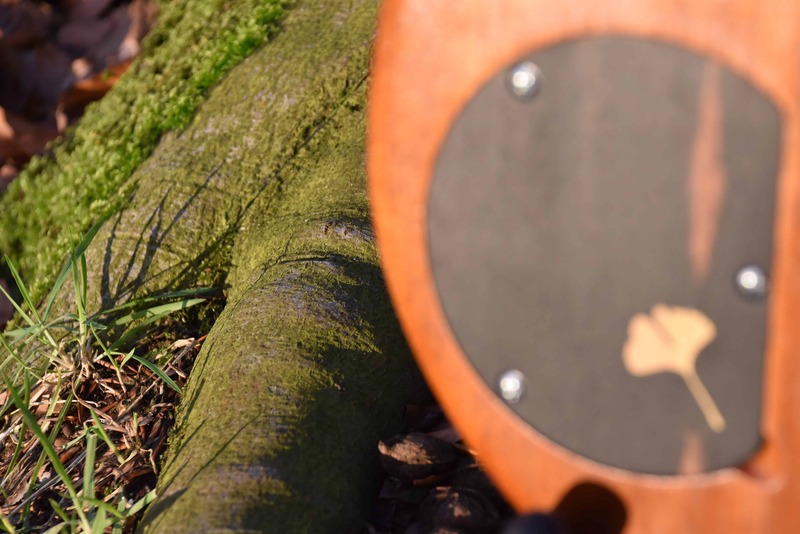 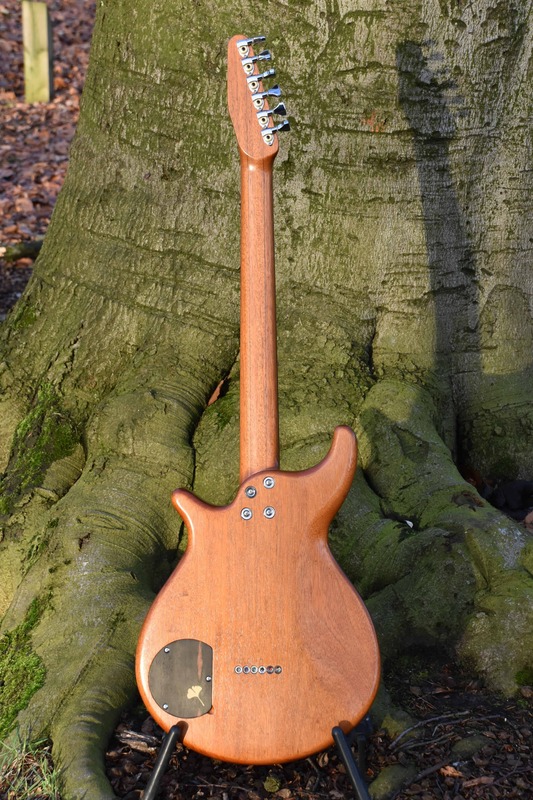 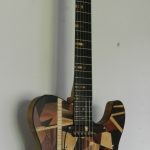 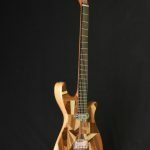 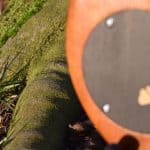 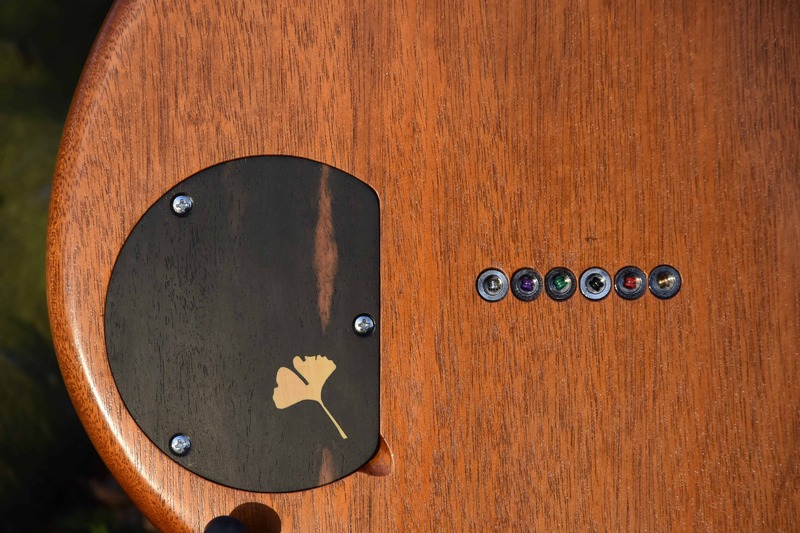 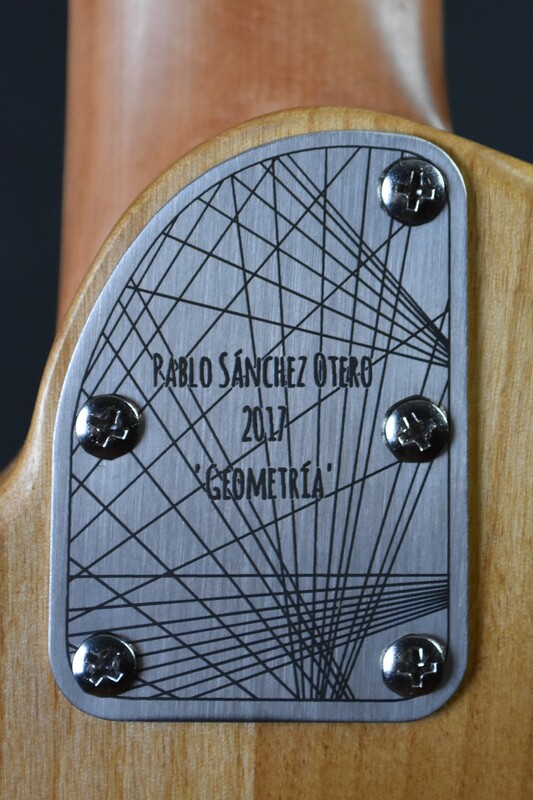 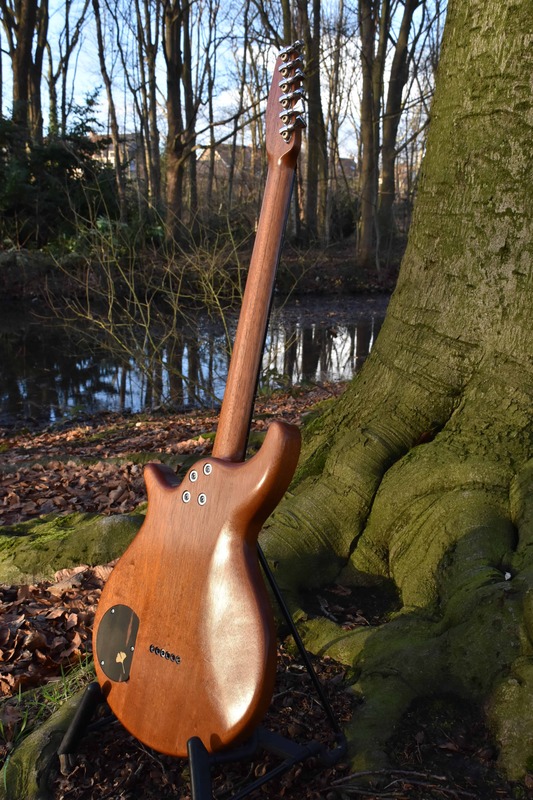 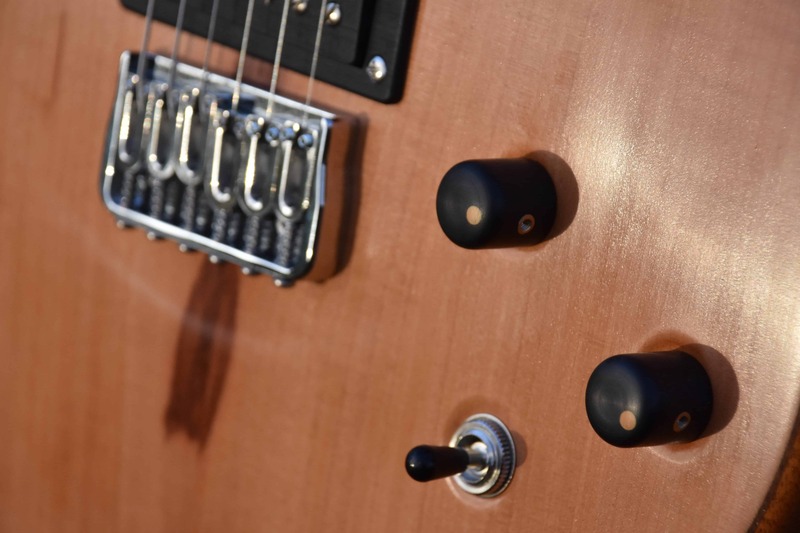 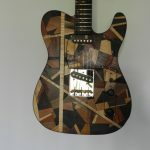 From this basis, the creative possibilities have no limits –from the wood choice, pickups or the rest of components, to the very own construction of the instrument. 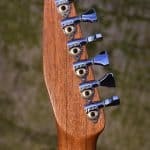 Everything has an influence on the final sound of each guitar. 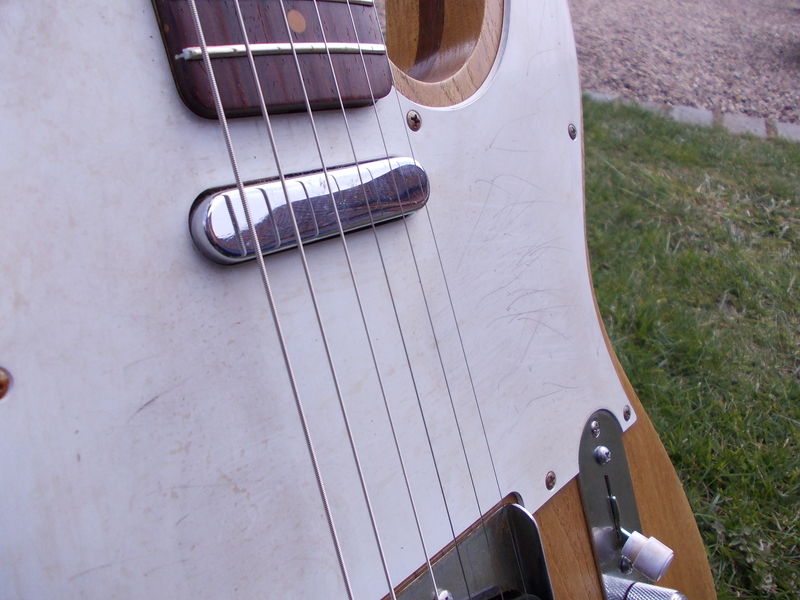 It is said that a good electric guitar vibrates, sounds and resonates well even without an amplifier. 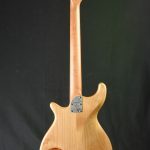 To achieve this goal, good materials and a solid union between body and neck are essential. 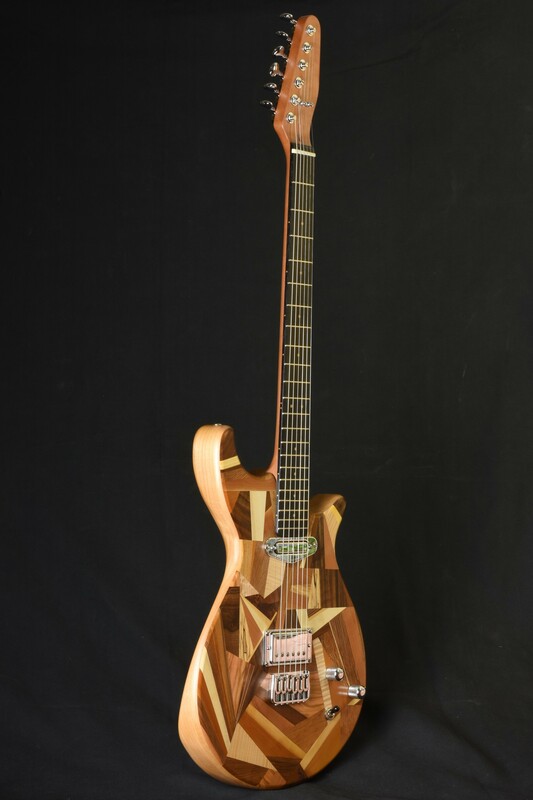 My inspiration comes from traditional and modern models, as well as other art forms and nature. 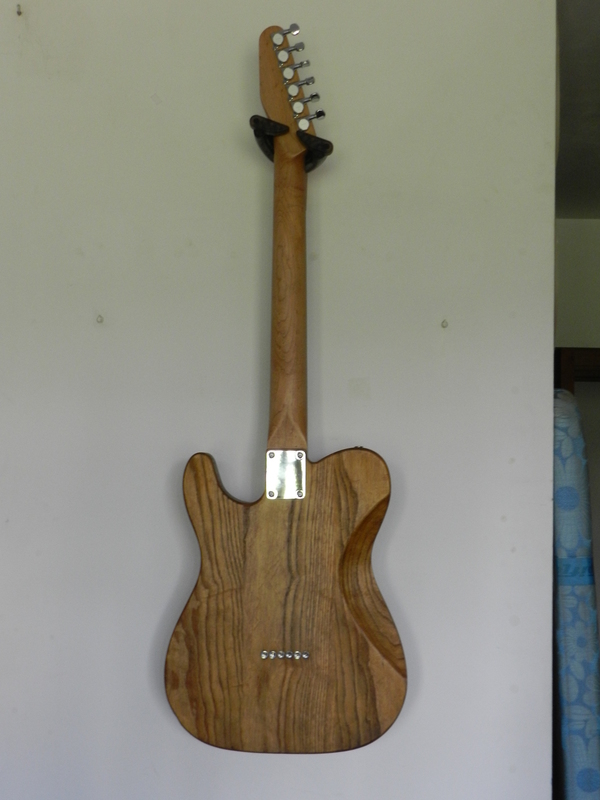 I try to give my instruments their own personality and a fluid, proportionate and aesthetic shape. 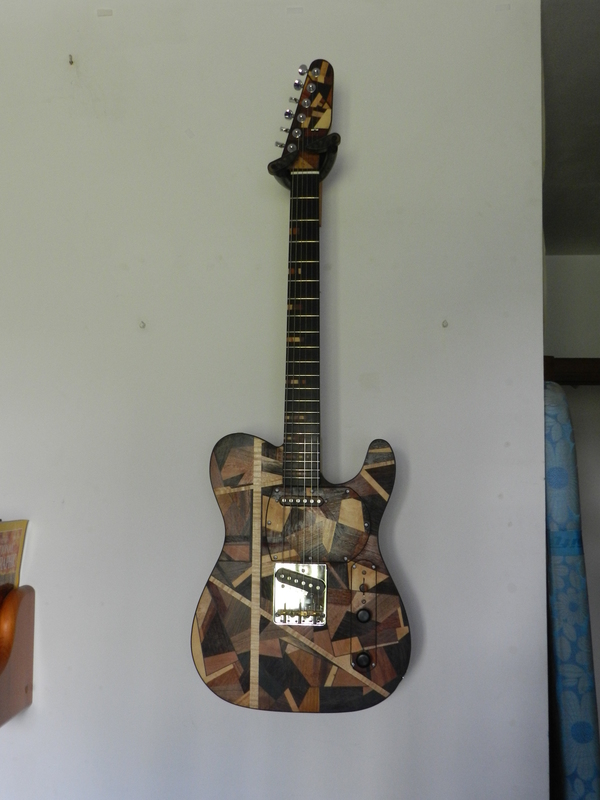 Here you can see some of my electric guitars. 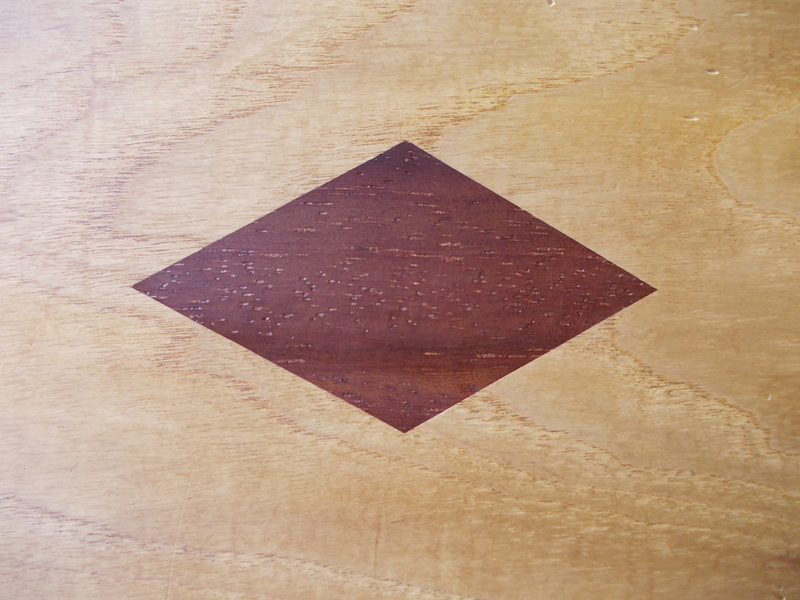 Click on a picture to enlarge.